In 2017 I posted the image above which I captured in San Francisco’s Fort Point. It remains a personal favorite, and reminds me of a wonderful visit with good friends in that beautiful city. I came across it while searching for something else, and it reminded me of the power of shadows in photography. So I though, why not? Let’s make this week’s challenge SHADOWS. Speaking of shadows then, one might assume I was here in the Charleston area when I captured the palm tree shadows above. 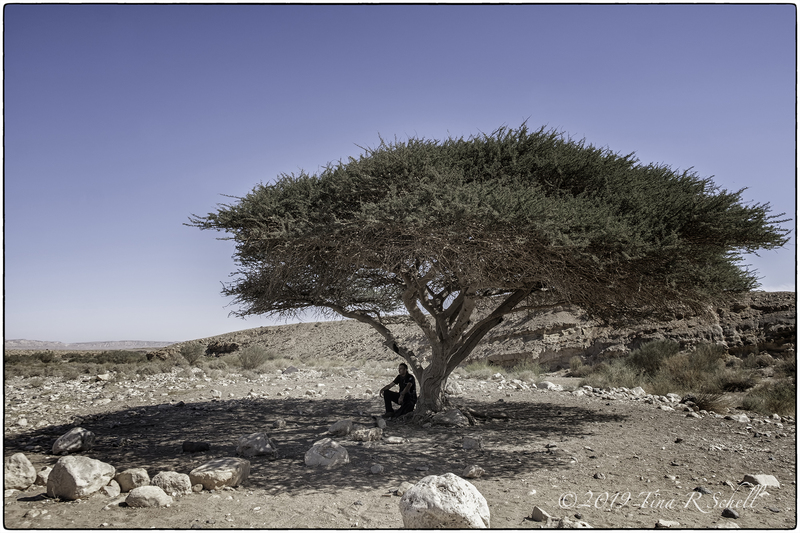 On the contrary, I spotted the lowcountry-like scene during our journey to Israel this past fall. I was struck with how similar it was to our local historic buildings, often times enhanced by similar shadows at the right time of day. The discovery of a scene resembling those in our own backyard brought to mind another set of similarities. 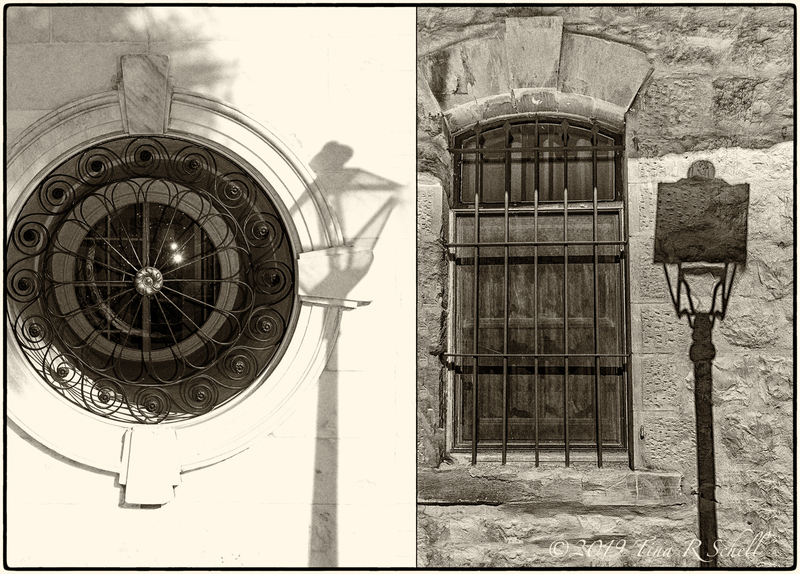 Above, the left-side image is a street lamp shadow cast on Charleston’s City Hall. On the right, I’ve contrasted it with a lamp shadow I captured in Israel’s beautiful Old City Tzfat in the Upper Galilee. We look forward to seeing your shadowy responses. Please link your posts here and remember to tag them Lens-Artists to help us all to find you. And finally, remember to tune in to Patti’s Pilotfish post next week for Challenge #33. Last week Amy shared her very beautiful landscapes and challenged us to do the same. Wishing everyone a beautiful week ahead. Not at all BB – thanks for joining us! Glad you could join us this week! hi tina, as always great great pictures you show us, i especially like the 1st and 2nd, here is my post to the challenge theme, https://wp.me/p2AvI7-31f. Thanks very much Robert, and thanks for joining the challenge! Very artistic and smart compositions that capture shadows very effectively in each image! They are so beautiful. Thank you so much also Tina. This is such a fantastic prompt! I love the many interpretations. I so love your last photo. Always happy to see your name pop up See! Glad you appreciated that image my friend. >> I thought the most beautiful thing in the world must be shadow. Thanks for your participation this week! Love that you came back for more Sue!! Yay! Thanks, Tina! I discovered the delights of well used shadows a few years ago – up to then I tried to avoid them! And another lovely challenge, Tina. Your shadow gallery is so evocative, the first shot especially. Thanks Tish! happy to see you joining us. Loved your response Pauline, thanks! Beautiful images, Tina. I love shadows and this was a great challenge. Thanks Angela, glad you enjoyed this one. Your shadows are wonderful, Tina! I especially like the palms. 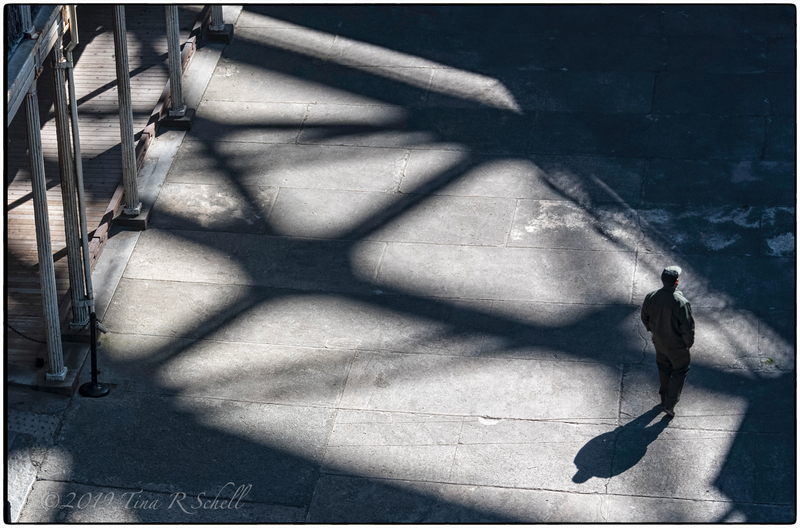 Pingback: Lens Artist Challenge #32 ….. Shadows | DAVID OAKES - IMAGES. I just love photographing shadows, Tina! Love the palm shadows on the brick! Beautiful! At least your golf ball was not in that bunker with your shadow! LOL, you should have seen my other choice – a photo of my push cart in the bunker from the previous round!! 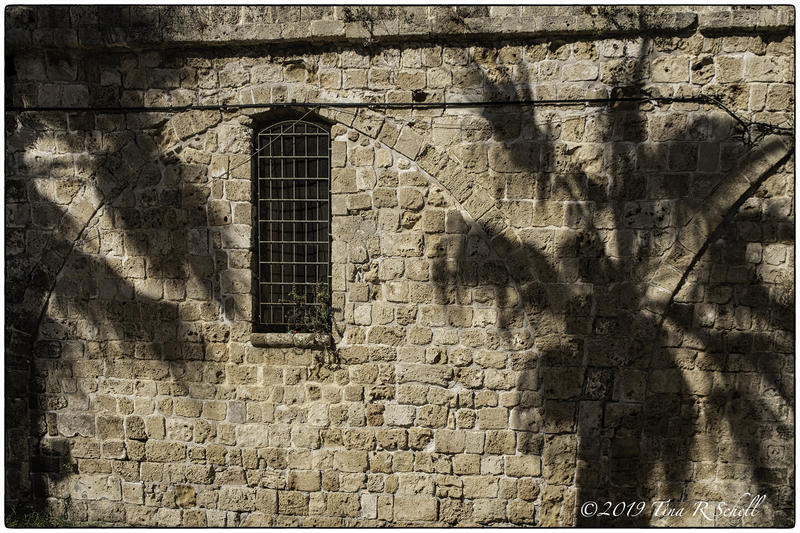 Pingback: Lens-Artists Challenge #32 – Shadows | Click This, TAPG! True! Thanks for jumping in Jackie!